Alt Summit has come and gone and not only was it beyond my expectations but I am wishing it could have gone through the weekend. When they said it was like summer camp for adults they were honestly not joking around. This week I met some of the most incredible, creative, and humble individuals. It has been one of the most invigorating and inspiring weeks from beginning it all by turning 25 to ending it by saying bye to new friends that honestly feel more like soul mates. I left feeling more inspired than I expected and I hope to not only implement some of what I have learned but to also be able to share it all with you all. So here is a little recap from beginning to end. The first night I headed out with Amy to our dinner with Sarah and Kelly. When we initially signed up we were not sure of what we just got ourselves into, but we ended up totally winning. Sarah and Kelly are not only incredibly talented at styling and cooking, but they may be some of the sweetest and most inspiring individuals we came across. The meal was the best we had while in Salt Lake City. They taught us some amazing pickling tips and even how to DIY our own napkins for a dinner parties. Our tables were surrounded by inspiring women from all over. I wouldn’t have done it any other way. After Dinner we all met up at Squatter’s in Salt Lake for the Blog Brunch Meetup! We have a bunch of photos we cannot wait to share of some of the bloggers that were able to make it down to meet up with us for a drink. We had a great time meeting all sorts of the faces we see at each brunch we hold. 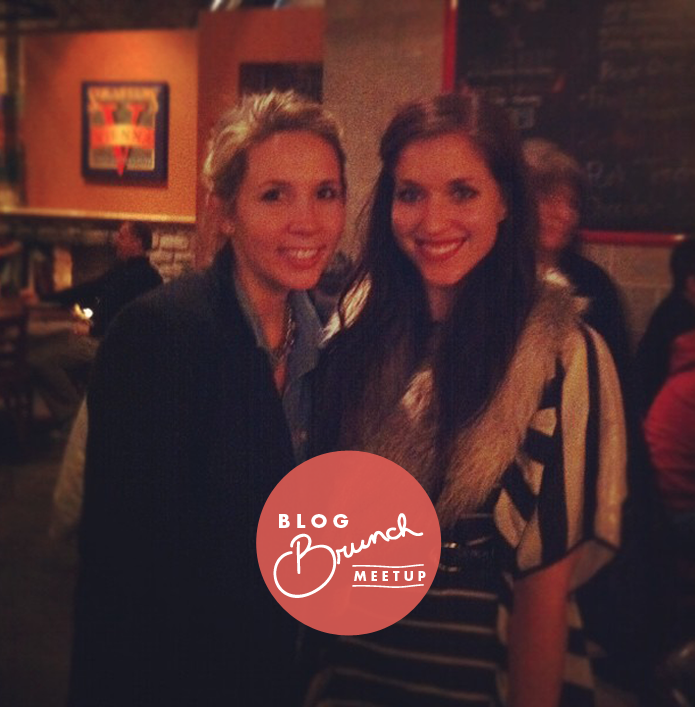 We got to hear tons of great ideas and thoughts on where Blog Brunch is headed. Cannot wait to share more as we get closer to live Brunches! 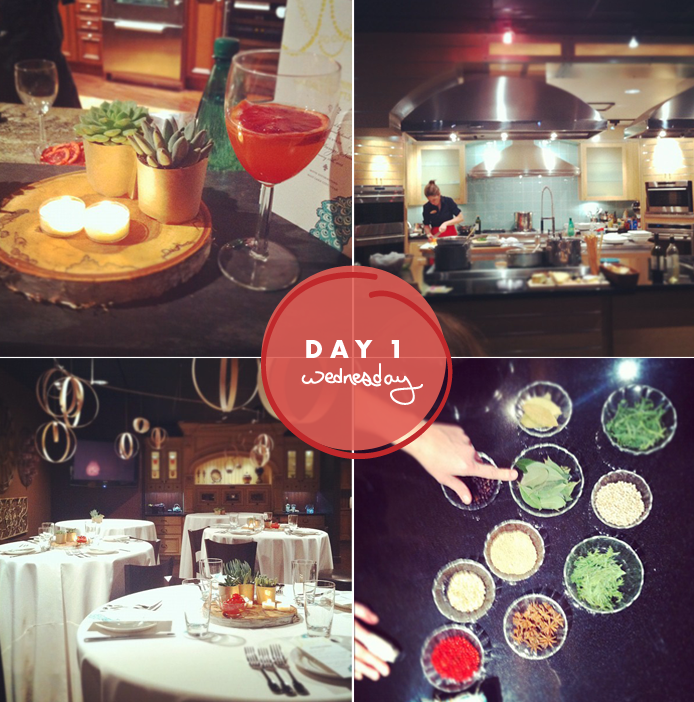 The first day of Alt was jam packed full of awesomeness. Each day there felt like a whole week with how much we would do in one day. Maybe it’s that 90% of the time I never get dressed for the day unless you call jeans and a vneck tee dressed for the day cause that is about as spruced up as I get daily. I began the day attending the Collaboration seminar. It was great to hear from popular collaborators like Bri Emery and Danielle from the Jealous Curator. Their ideas were powerful and inspiring considering we are working hard to take Blog Brunch to the next level this year. We later had lunch, which is where we all received great gifts from Cargoh! We ate lunch while we heard from Maxwell from Apartment Therapy, Pilar from Martha Stewart, and Danielle from the Wall Street Journal. That afternoon I had to go to the Blog to Book session to hear Grace Bonney speak about how she created her new book. I am not sure if I myself am interested in a book but it is always inspiring to hear from someone you really admire what they have created. The final session of the day that I chose was Kickstarting Your Next Project. Speakers, Anne Sage, Lisa Congdon, Liz Stanley, Rena Tom were all very good since they all had different perspectives on the topic, but what I needed to hear most was from Anne Sage. She launched herself because of the inspiration she found at Alt a couple years ago. She summed up the power of what Alt can do for your next project and getting you to the next level. She was on my top 5 most inspiring throughout the week. That evening we rocked our favorite white frocks with some Pinot Grigio (I was not brave enough for red wine). 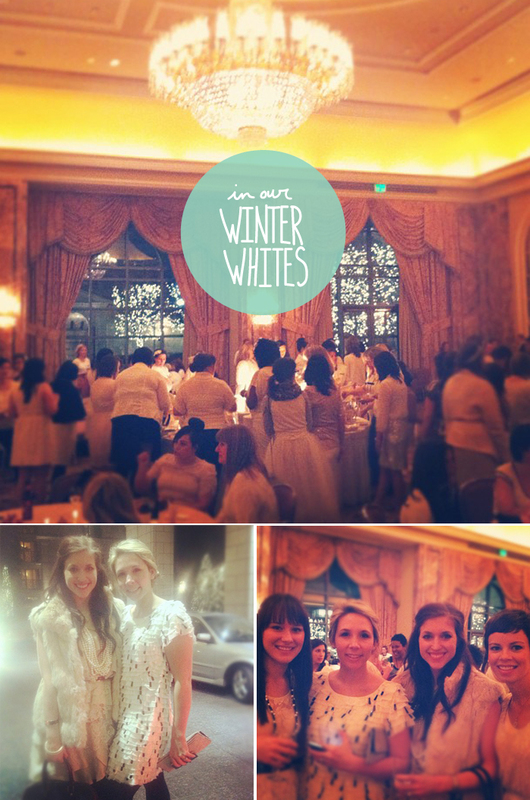 The event was gorgeous but honestly the best part was mingling with new friends (especially Amy, Amanda, and Colleen). I met some people I have met via twitter and took lots of photobooth photos. 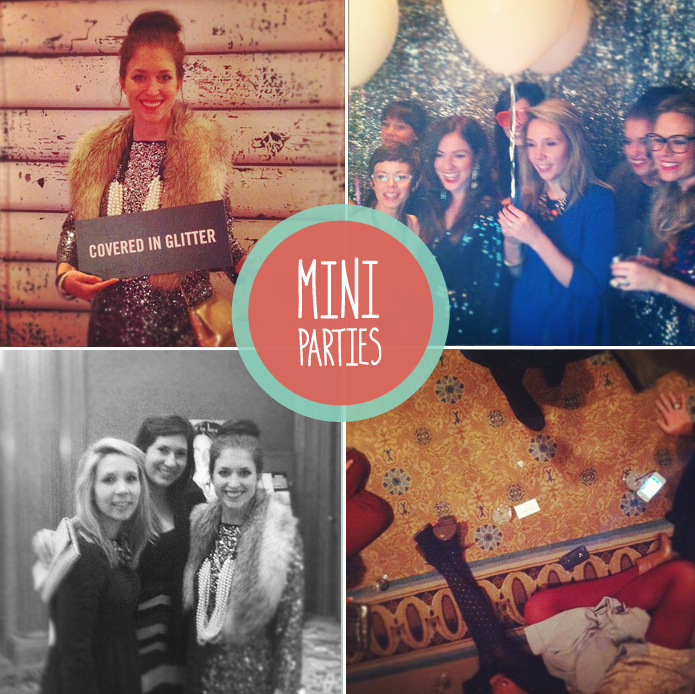 It was a great night full of awesome fashion, great friends, and lots of good food and drink. Friday was the last full day of Alt. We began with roundtable discussions, which there were about 20 or so to choose from. The one I chose was with Kathleen. If you don’t know anything about her at all I seriously suggest you change that. I have been a fan of Kathleen’s for a while. Her blogis awesome and her design work is that plus some. It was great to hear about how to be better using the blog as a marketing tool and to hear other individual’s struggles in this area. Afterwards I headed over to the Blog to Shop session, which was the one I had been looking forward to the most with thinking about launching my shop of prints. While in there I was very inspired by Susan from Freshly Picked. They showed a video that Big Cartel had done on her about her shop and what drove into being in the handmade industry. My favorite line was “find what you are passionate about and run like hell at it!” Kind of sums up life lately and I don’t think I would have it any other way. While in the class I won a lifetime account with Big Cartel for my shop. It was totally like the Oprah Show up in there looking for stickers under our chairs. I never win anything so it was a huge shock to me! Later was the keynote session with Ben from Pinterest. It was super inspiring to hear about the beginning of pinterest and where it is all going. Not to mention to hear answers to everyone’s questions. That evening we changed into some flashy fun outfits and enjoyed the mini-parties all over the third floor of the hotel. There was swag all over and every room had different food, sponsors, activities, and oh yeah a photo booth. It was a total blast to mingle and hang out. Not to mention the Girls with Glasses party was everything I expected and more. Complete with Macaroons, great cheese, wine, and even the Eiffle Tower showed up. On Saturday we decided to head up to Park City. 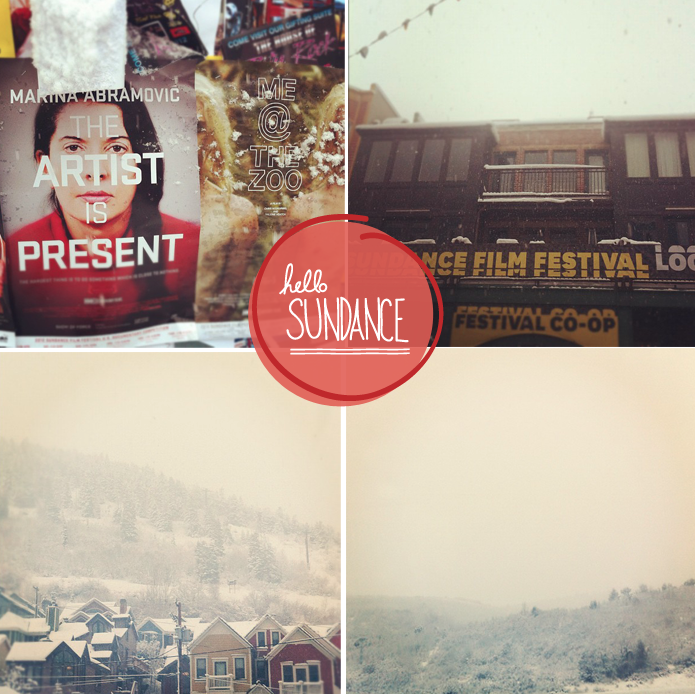 Since it was only 20 minutes from Salt Lake and Sundance was going on we thought it would be fun. While we were there it began to snow pretty intense. By the time we decided to leave it was not just snowing but in my mind I would have said it was blizzarding. I will spare you the slight hysterics of our car for the 3 hours it took us to get back down the mountain, but I will say it wasn’t a moment I would categorize in the fun section of life. Finally Sunday we all packed up and headed home. Alt was an incrediable time and surprised me in so many ways. I met everyone I could possibly meet while I was there. I wish it had been longer only so I could have gotten to know more of the awesome creative people who were there. Not to mention see how long we could drop hott outfits every day in a row. I know I wouldn’t last too long. ha. 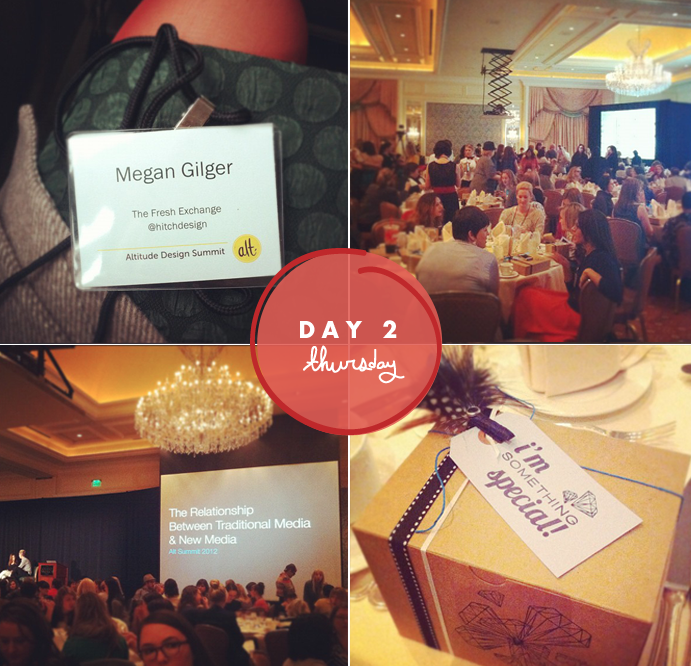 DesignloveFest – Bri gives her Recap and I really loved what she had to say. Parkeretc – She took Polaroids and let me be in one! Looks like a beautiful blast! I’m already looking at plane tickets to go next year. Looks like you had an amazing time! I love the graphics you make- everything is so cute and cohesive! Ahh! Thanks Em 😉 I hope you do get to go next year it would be great to meet! A. Mazing! I’m so envious, you must your head chock full of exciting ideas, it sounds like it was so inspirational. Wish I could have gone! 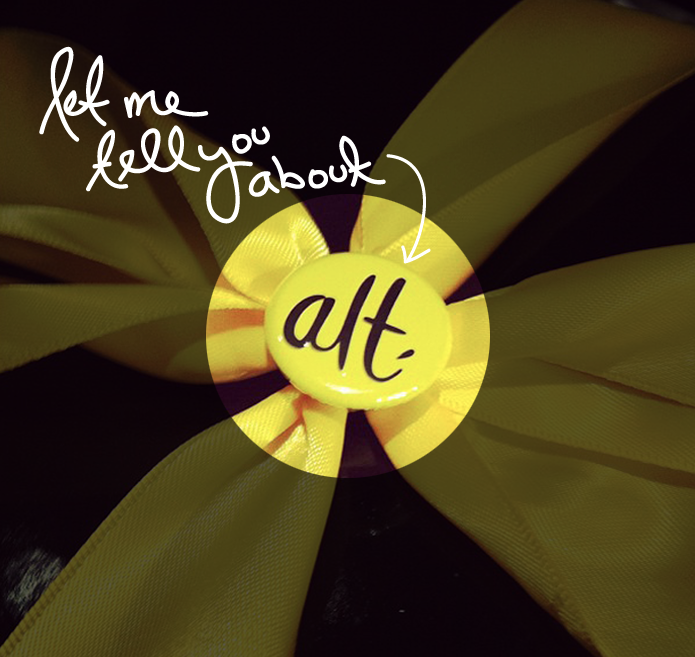 Such a good recap; I’m loving everyone’s recap of Alt – hope to make it next year! Looks like you all had so much fun. So wish I could have been there. Hello There. I found your blog using msn. This is a really well written article. 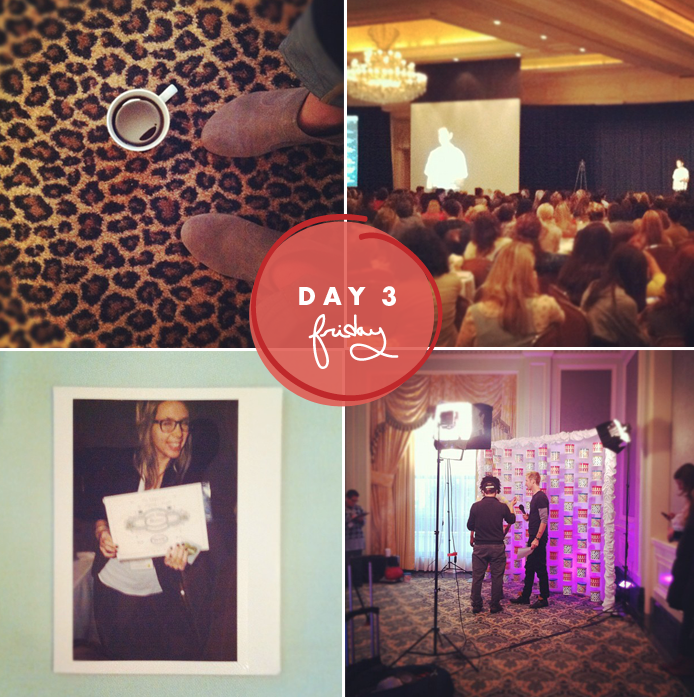 I will make sure to bookmark it and come back to read more of Alt Summit 2012: The Recap – The Fresh Exchange . Thanks for the post. I will definitely return. Hi there, i read your blog occasionally and i own a similar one and i was just curious if you get a lot of spam remarks? If so how do you stop it, any plugin or anything you can suggest? I get so much lately it’s driving me insane so any assistance is very much appreciated.